Liverpool’s Premier League title hopes seem to have taken a battering in their last two games. Draws against Leicester City and West Ham have allowed Manchester City to close the gap and take over the top spot in the league. The Reds haven’t looked great since the defeat to Manchester City, but this is the pressure that the team has to deal with this if they want to be considered as title contenders. However, this should be seen as a blip rather than a capitulation for the side. 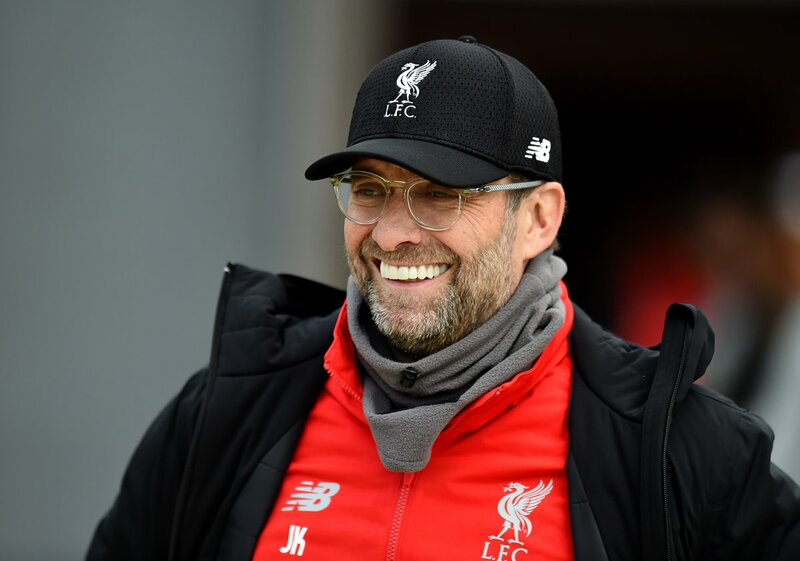 Liverpool have lost just one game so far in the Premier League season and draws against Leicester and West Ham aren’t that bad. The Foxes are one of the toughest teams to face for the top six sides and have wins over Chelsea and Manchester City this season. The only problem in the West Ham draw was our horrendous defending but that is a problem related to injuries. Liverpool have missed Joe Gomez, who was easily the best defender to partner Virgil van Dijk after a great start to the season. The Englishman underwent a surgery recently and it is to be seen when he will return. However, it is certain that we are also missing Dejan Lovren and Trent Alexander-Arnold. The English right-back’s energy and crossing ability are being missed massively down the right. James Milner does a good job but he doesn’t have the pace that Trent does. Our midfield has been hurt in recent weeks too. 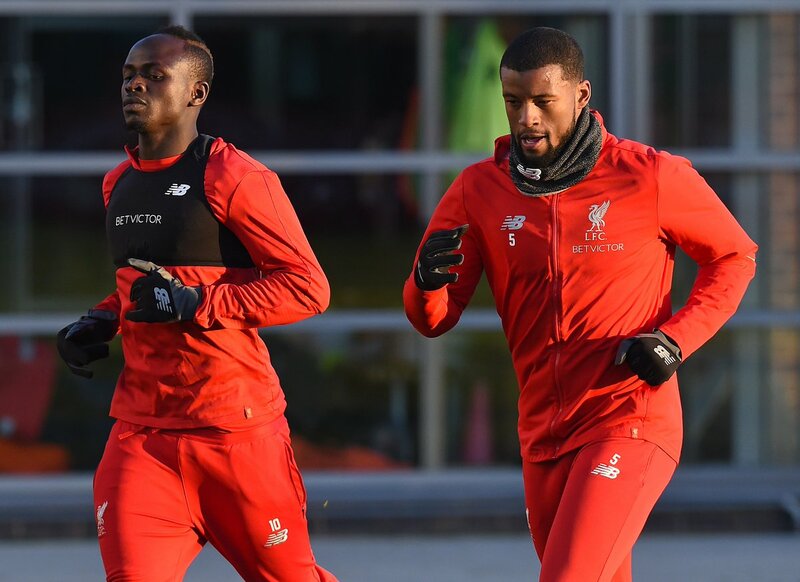 Jordan Henderson missed the game against West Ham and we could have done with the calm nature of Georginio Wijnaldum on Monday night. 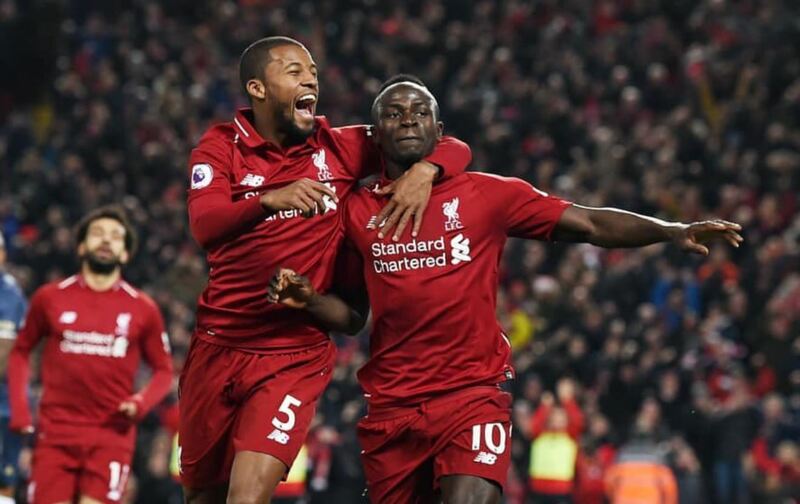 The pair might not be attacking midfielders, but they allow Liverpool to control games, something that Naby Keita and Fabinho didn’t do that well at the London Stadium. Our attack hasn’t been firing on all cylinders, but we haven’t been slick in the final third in the entirety of the campaign. The wins have been on the back of a solid defence, but we have conceded in every game after our 1-0 win over Brighton. Manchester City and Tottenham are our two closest rivals and both sides have had blips throughout the season. No one expected City to lose to Leicester, Newcastle or Crystal Palace, but they have dropped points. Spurs are unpredictable and have lost to Watford and Wolverhampton Wanderers this season. 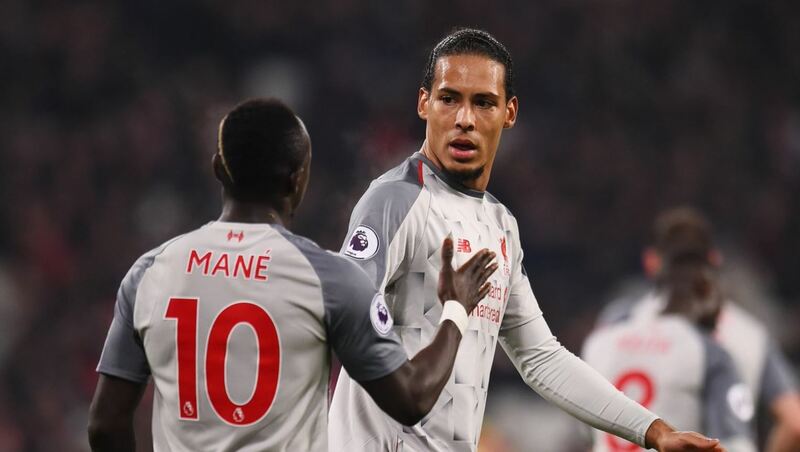 The pair should drop more points in the remainder of the campaign and City’s fixture congestion could be a factor that would come into play later on in the campaign. This is a blip for Liverpool and nothing else, and Jurgen Klopp is the man to get us over the problem. This isn’t the first title race that Klopp has been involved in. He won a couple of Bundesliga titles with Borussia Dortmund and Bayern were chasing them down back then. 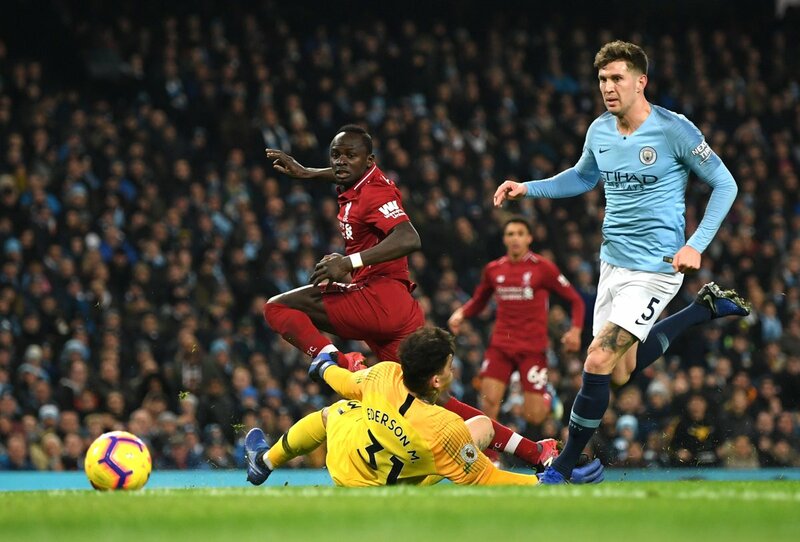 It is a similar situation with Liverpool, and there will be a ton of twists and turns as we still have 13 more rounds of the Premier League to go. The team just needs to take a breath and fix some minor kinks in the armour to get going again. The defence has to be tighter and the attack just needs a bit of a sprucing up and we should be good to go. 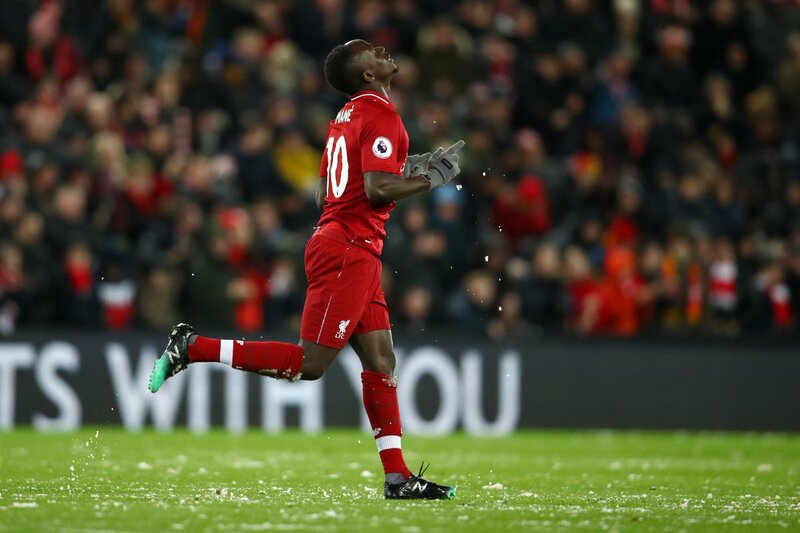 Liverpool have a game in hand over Man City, and we just need to stay calm and enjoy the ride for the rest of the season.